The Pelican Personal Flashlight Tracker 2140 is a clever pocket flashlight measuring 3.5 inches. Meaning? It fits in travel bags, luggage, tool kits, the car, and anywhere else. The Pelican Tracker 2140 is also ideal for outdoor activities like camping, hiking, or even scuba diving to 300 feet deep! 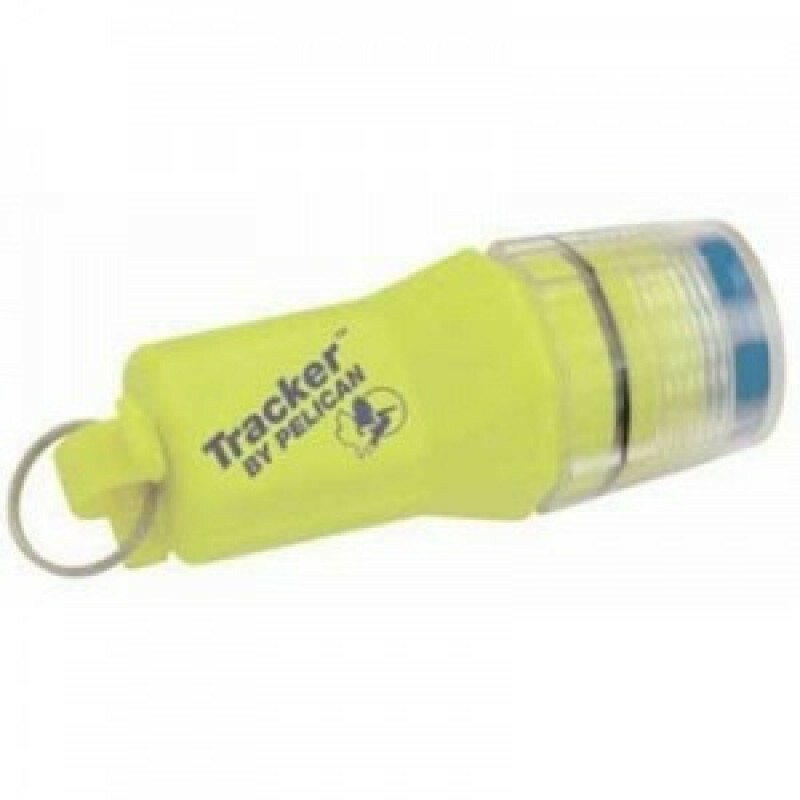 The Pelican Tracker 2410 Flashlight is made of a light weight and durable resin that make this Pelican Product guaranteed for life.